Market participants across Europe will be forced to trade several major U.K. stocks on European venues if the U.K. leaves the E.U. without a deal later this month, sparking huge concern from the U.K.’s financial regulator. 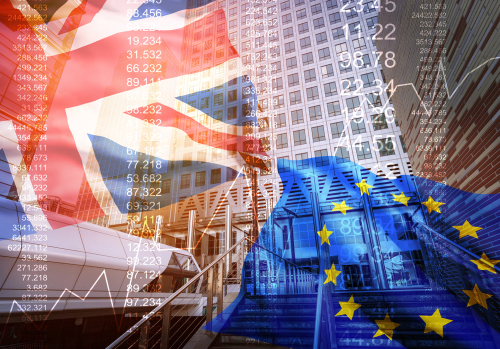 The European Securities and Markets Authority (ESMA) published a statement on changes to the share trading obligation under a ‘no-deal’ Brexit scenario, confirming that 14 of the U.K.’s biggest stocks would have to trade on venues inside the E.U. The major U.K. stocks listed by ESMA include Vodafone, Coca-Cola, BP, Rio Tinto. and GlaxoSmithKline.